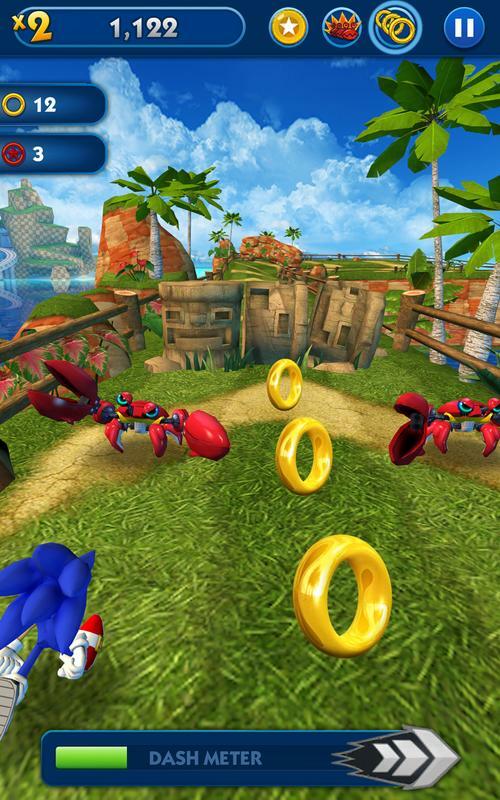 Face off against two of Sonic's biggest rivals, the always scheming and cunning Dr. Eggman and the devastatingly deadly Zazz from Sonic Lost World! 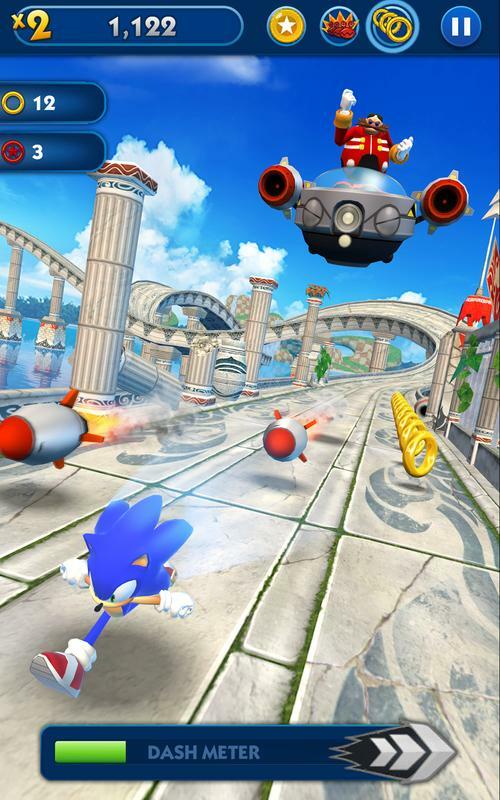 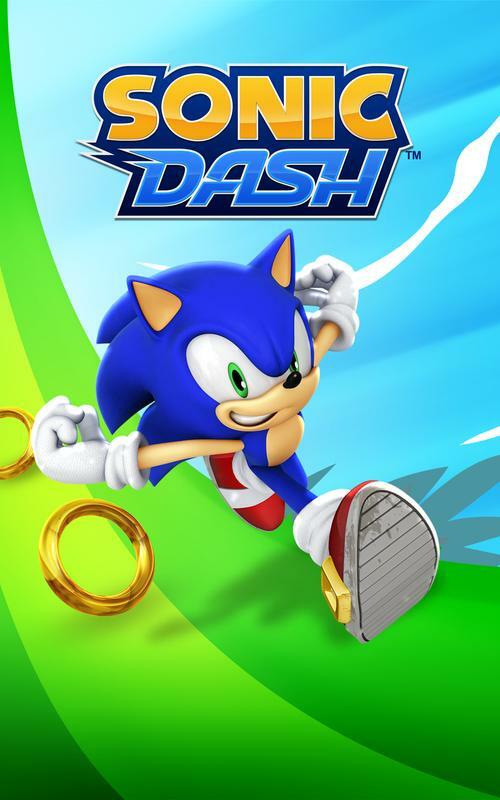 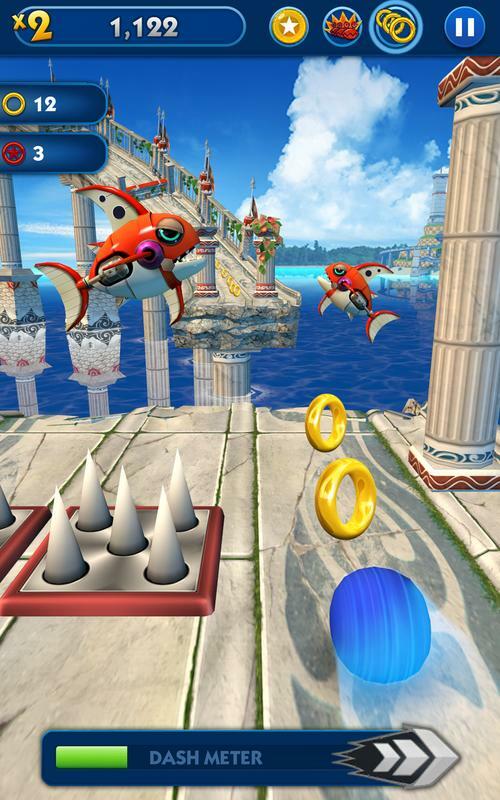 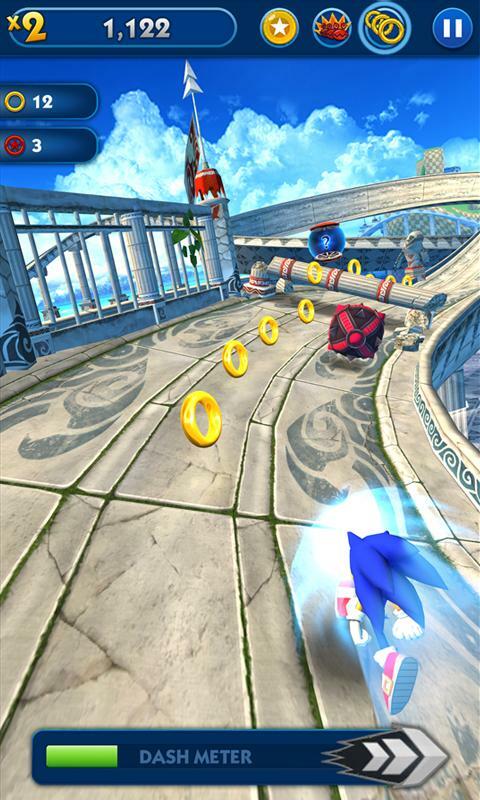 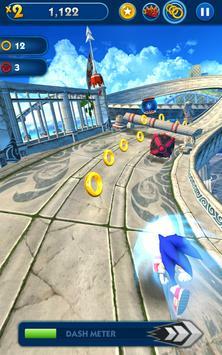 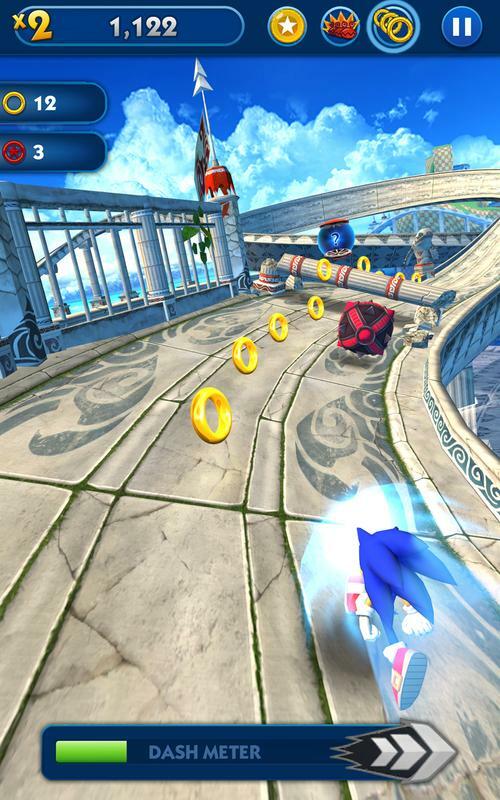 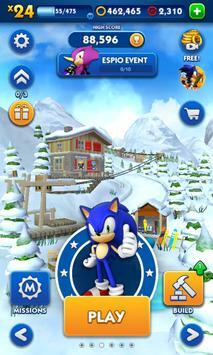 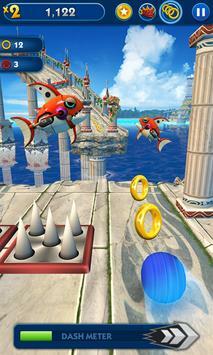 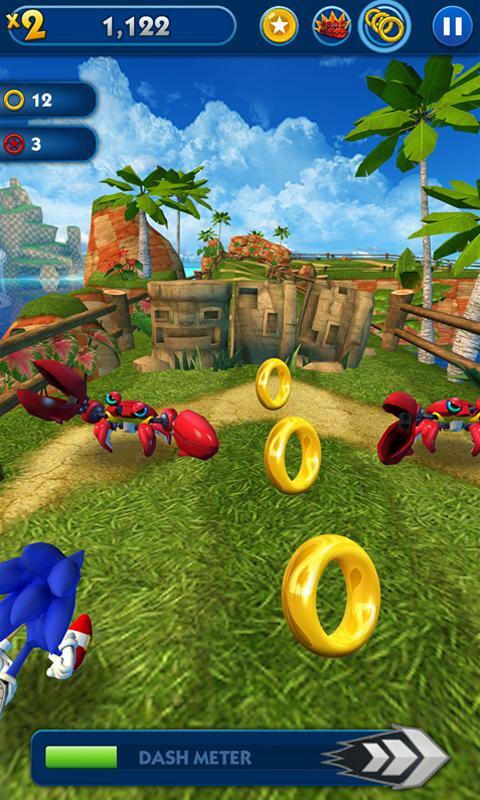 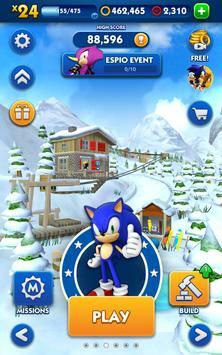 Use all of Sonic's agility and speed to take down these villains before it's too late! 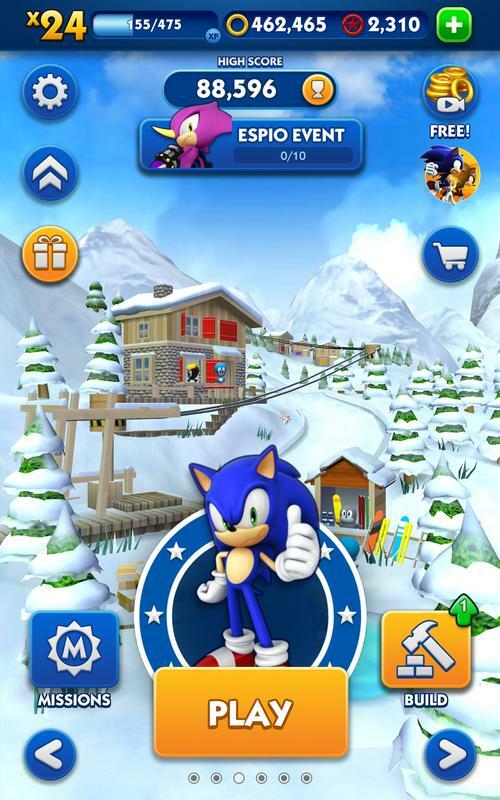 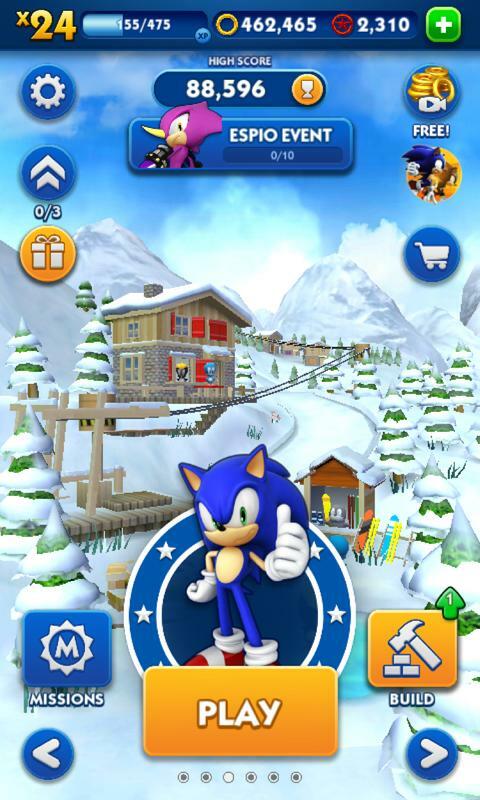 This game may include "Interest Based Ads" (please see http://sega.com/mprivacy#3IBADiscolure for more information)​ and may collect "Precise Location Data" ​(please see http://sega.com/mprivacy#5LocationDataDisclosure ​for more information)​.